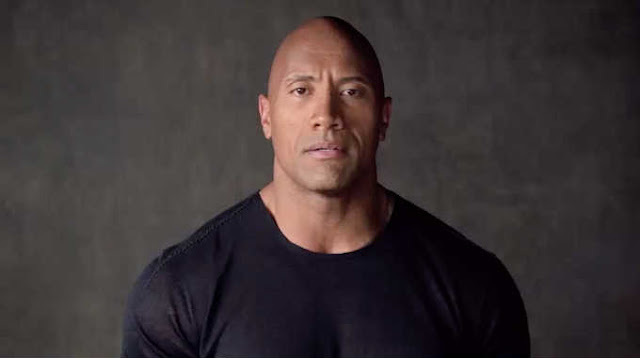 While participating in Oprah Winfrey’s “Master Class” series, Dwayne “The Rock” Johnson offered inspiring advice to others who have grappled with one of his toughest opponents: depression. “I found that, with depression, one of the most important things you could realize is that you’re not alone,” the actor-wrestler, 43, said in a YouTube video posted by Winfrey’s OWN channel Thursday. This post was republished from today.com. You can find the original post here.